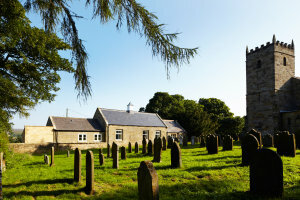 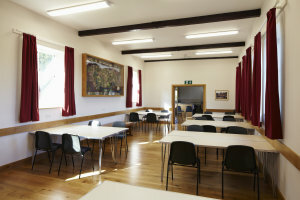 After four and a half years of fund raising, work is complete on Westerdale Village Hall’s Warm and Welcoming project. 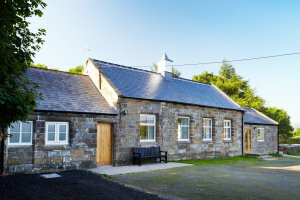 The project involved the complete refurbishment of the building, including: construction of new toilets, additional storage, an enhanced entrance lobby and a fully fitted kitchen. 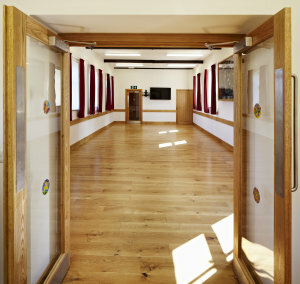 The building is now fully compliant with current accessibility requirements making the facilities open to the whole community. Native adopted a fabric first approach to the project employing high levels of insulation, passive ventilation, high performance triple glazed windows and the installation of a new heating system. The hall is now fuelled almost entirely from renewable energy with solar photovoltaic panels installed for electricity generation and to feed the new ground source heat pump.